Brennan Tkachuk, 27, was sentenced to three years in prison less 111 days credit for time served after an N.W.T. Supreme Court judge agreed to the terms of a plea bargain in a fentanyl trafficking charge on July 7. 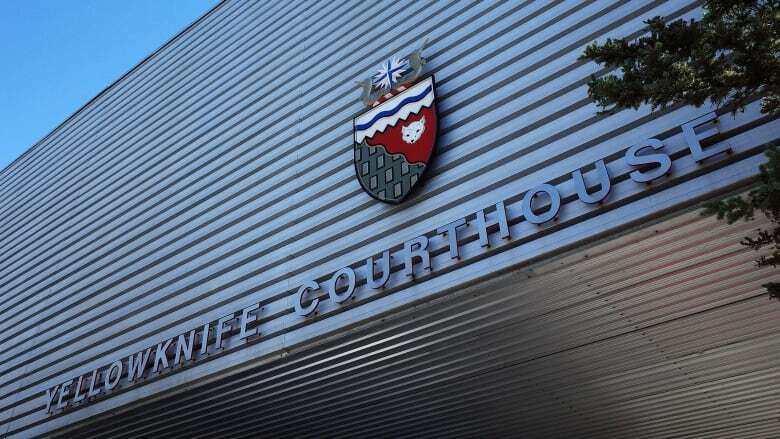 Brennan Tkachuk, 27, was sentenced to three years in jail less 111 days credit for time served on a fentanyl trafficking charge after an N.W.T. Supreme Court judge agreed to the terms of a plea bargain deal on July 7. Despite describing the sentence as "very low" — according to the transcript of the court decision published recently — Justice G.E. Malakoe accepted the joint Crown and defence counsel submission calling for a three year sentence. Tkachuk was arrested and charged as part of Project Green Manalishi, a drug sting in April of last year that netted 28 arrests and seized a large quantity of drugs, cash, and weapons, as well as vehicles and luxury goods purchased with the proceeds of trafficking. According to the judge, a five-year sentence would be the "starting point" for trafficking in fentanyl, given the drug's deadliness. In Tkachuk's case, the sentence could have been higher because this wasn't the first time the man was arrested for selling street drugs: in 2009 he served 12 months in jail following a drug trafficking conviction. Tkachuk took "a very real risk of killing" those he sold drugs to, the judge stated. But the judge accepted the deal in this case because Tkachuk's guilty plea not only indicated "remorse on the part of the accused," but saved the courts the expense and complexity of a trial involving electronic eavesdropping. The judge said a guilty plea can shave as much as one third off any potential sentence. Another mitigating factor in the sentencing was the fact that Tkachuk sold fentanyl to support his own fentanyl habit of up to 20 pills a day. According to court records, Tkachuk has been using drugs since he was 16 or 17 and was addicted to OxyContin by 21. The judge also noted that Tkachuk was actively seeking drug treatment while in jail and that he "welcomes the opportunity to take the intensive drug programming that is available in the federal institute" where Tkachuk will serve his time.